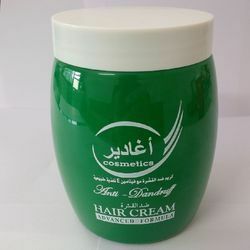 To overcome the problems related with hair fall, graying of hair or friskiness we are offering a wide range of Hair Care Products, our hair oils are the best solutions. These hair oils not only moisturize scalp, reverse dry scalp & dry hair conditions, but also have essential nutrients that are required to maintain normal functions of sebaceous glands and promote natural hair growth. 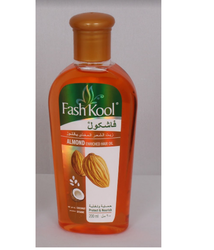 We are the manufacturers and suppliers of Almond Enriched Hair Oil. 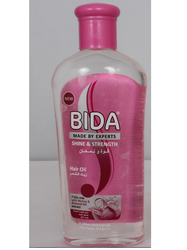 We are the manufacturers and suppliers of Olive Enriched Hair Oil. 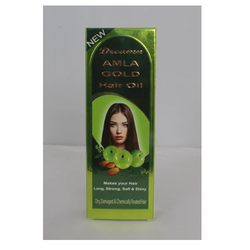 We are among the leading suppliers of Amla Gold Hair Oil making hair strong, long, soft and shiny.